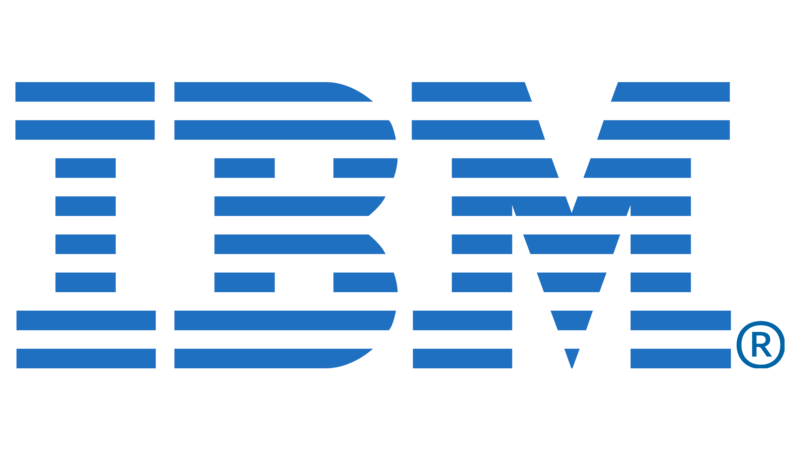 I am now working at IBM as a DevOps Engineer. I graduated with a Masters in Software Engineering from Western University in 2017, after which I worked as a Software Consultant at BDO Global. I worked on Educational Technology and Human-Computer Interface for four years as a IT Research Scientist in Mumbai and got six research papers published in India, The United States, Australia and Hong Kong. I graduated with a Bachelors in Computer Systems Engineering from London Metropolitan University, United Kingdom in 2012, prior to which I developed application for polyclinics of Indian Armed Forces veterans. I grew up in Ratnagiri, Maharashtra- India, with an amazing and supportive family. My mother is a Doctor and father is a Businessman. Anuprita, my sister is a National Award Winner of TATA Building India competition. My grandfather, Anant Tibile was one of the leading Indian Marathi novel writer and was president of Senior citizen society for 8 years. Two marathi movies were released based on his novels. My grandmother, retired after contributing her services for the Maharashtra State Electricity Board. I am working at IBM as a DevOps Engineer to maintain, improve and automate CI/CD pipeline. 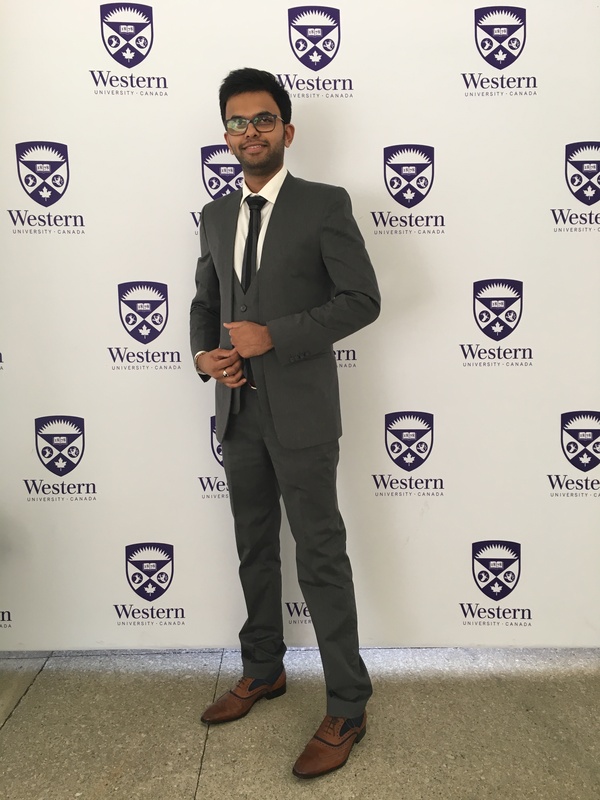 I graduated with a Masters in Software Engineering from Western University in 2017, after which I worked as a Software Consultant at BDO Global. I worked on Educational Technology and Human-Computer Interface for four years as a IT Research Scientist in Mumbai and got six research papers published in India, The United States, Australia and Hong Kong. 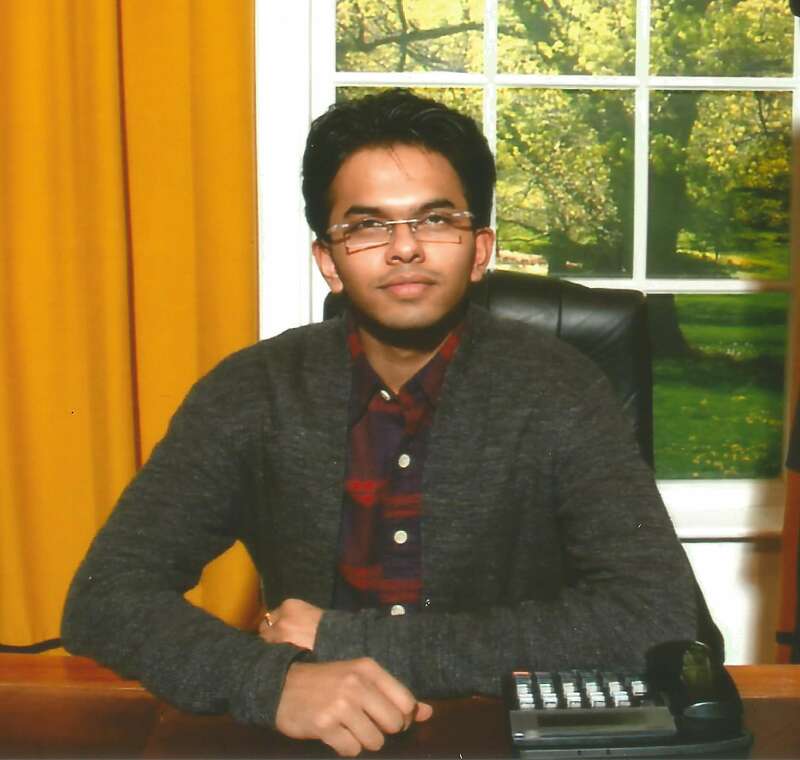 I graduated with a Bachelors in Computer Systems Engineering from London Metropolitan University, United Kingdom in 2012, prior to which I developed application for polyclinics of Indian Armed Forces veterans. I grew up in Ratnagiri, Maharashtra- India, with an amazing and supportive family. My mother is a Doctor and father is a Businessman. Anuprita, my sister is a National Award Winner of TATA Building India competition. My grandfather, Anant Tibile was one of the leading Indian Marathi novel writer. My grandmother, retired after contributing her services for the Maharashtra State Electricity Board. Enrolled at NIIT Academy and Maharashtra State Board of Technical Education, Mumbai for Diploma to learn nuances of computing. Designed and developed a software for the polyclinics of Indian Armed Forces. 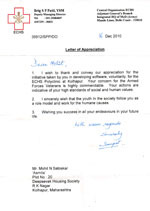 This work was undertaken voluntarily as Mr Mohit Satoskar's contribution to the men and thier families who dedicated their youth and lives for the security and honour of India. Designed and developed an software for the polyclinics of Indian Armed Forces. Developed iSys- a multitechno at LondonMet. A platform independent package which features multitasking concept by delivering applications under one core package which works on minimal space. 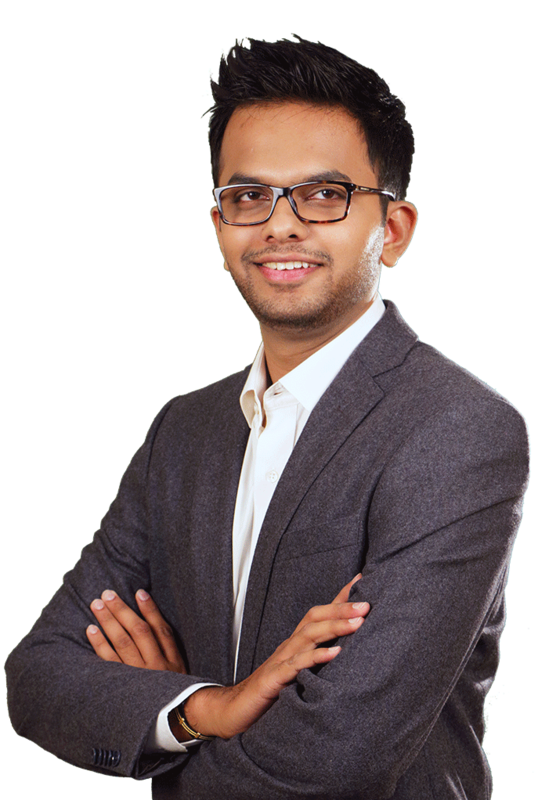 He has consulted several organisations as Technology Consultant. Designed and developed multiple applications for retail sectors. 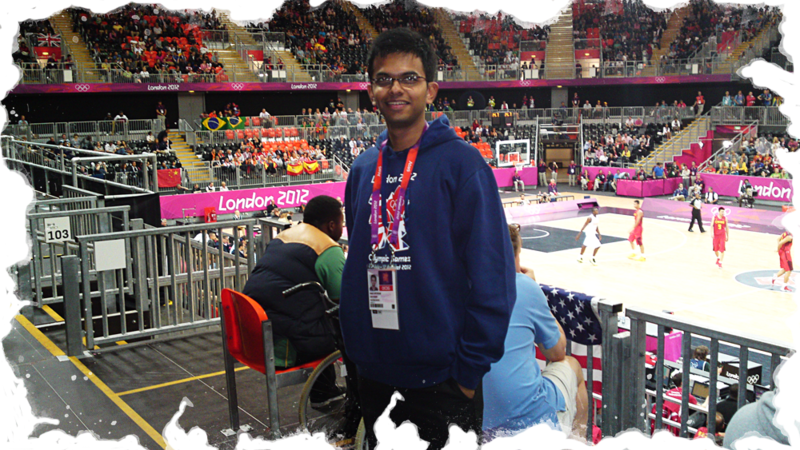 These days Mohit focuses most of his time in research and development. 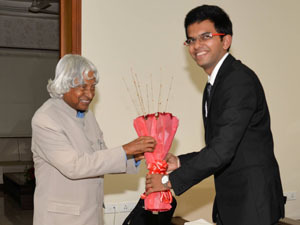 He started working on several topics for the betterment of society. He brings together smart young people and collaborate with them to solve big, tough problems. 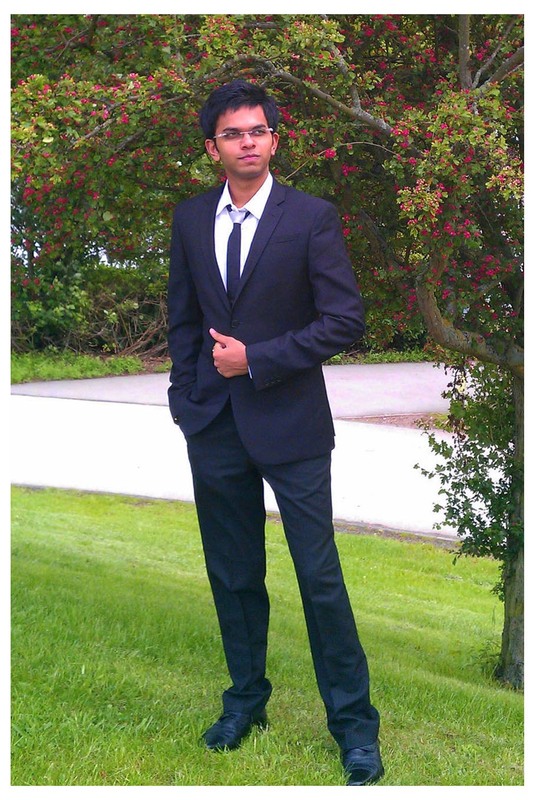 Improving Education, Software Engineering and similar disciplines always fascinated Mohit. He has presented several research papers in The United States, Australia, Hong Kong and India. His goal is to tranform human life, make it simpler, better and productive. Research Study based on "Knowledge Acquisition Channels"
Analysed and presented the concept of Enhanced Evaluation Approach (EEA) to evaluate student knowledge acquisition channels for perfect result for their personal academic future progession. "Improving Higher Education in support of Former President of India, APJ Abdul Kalam Vision of 2020" Cognitive prior-knowledge testing method is designed to test student's real knowledge prior to admission. Research paper published at WORLDCOMP'15, Las Vegas. "Cycle of Higher Education to Employment"
Improving education will autmoaitcally sustain emploability upto certain level. This study transformed into research paper entitled 'Strategic Model of Creative Higher Education to Employment for Information Technology' has been published at WCECS'15 at San Fransisco, United States. "The Global Phenomenon of Unemployment" Research paper entitled "Higher Educational Empowerment, its Ideal Parameters and Their Co-Relation With Economy" is published at The Second International Conference on Computer Science, Engineering and Information Technology at Sydney, Australia. This project detect tumour inside brain through virtual marker. This helps in surgical operations where speed and accuracy integrates together for seamless performance. Graduated with Masters in Software Engineering from Western University Canada.